Lifestyle Ventures Sdn. Bhd. is a certified ISO 22000 and HACCP company. It is a well-respected, reputable and leading raw material food supplier in Malaysia. Equipped with more than 20 years of experience in the food supplying line, we understand the needs of our customers. Therefore, integrity is our policy. 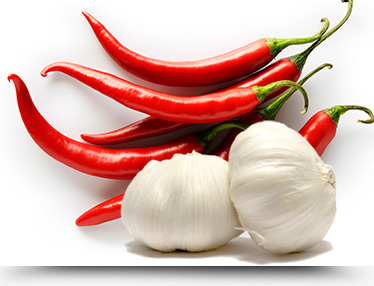 We deal mainly with supplies of chilli products ranging from fresh chilli, chilli paste to dried chilli. We are also a leading importer for dehydrated vegetables, dehydrated mushroom and dehydrated seafood, no matter it is air-dried or freeze dried. Due to demand from our customers, we have expanded our range of products to fried shallots and fried anchovy. In addition, we also supply ground spices to factories too.